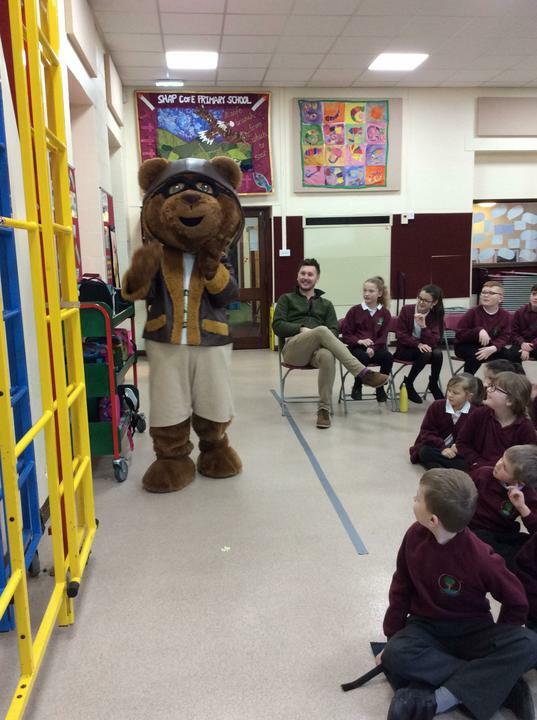 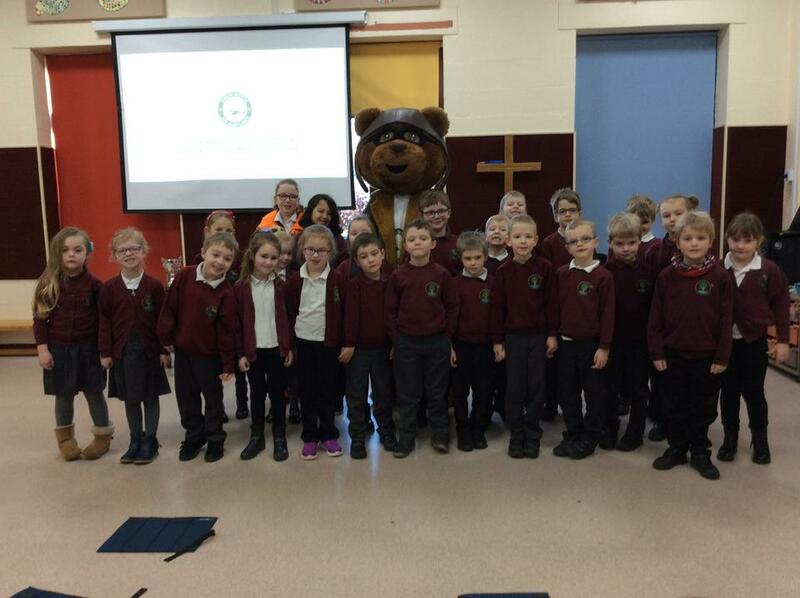 Today, Kerry from the Great North West Air Ambulance Service visited our school and delivered an assembly. 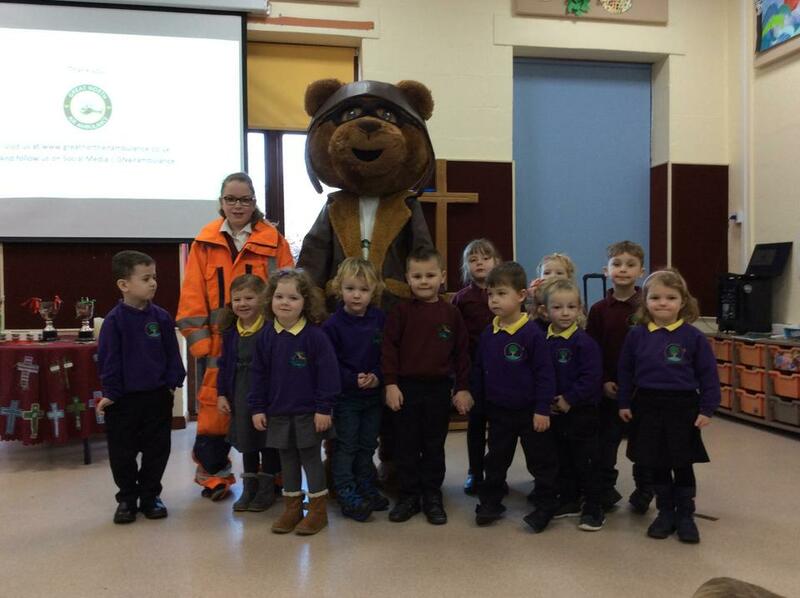 We were all lucky to meet Miles the Air Ambulance's Mascot. 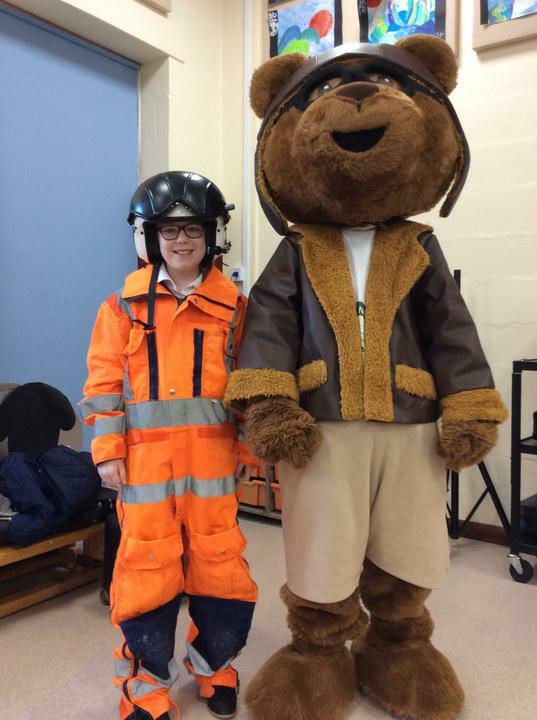 Kerry shared with us what the role of the Air Ambulance is in our area, what we need to do if we need help from the Air Ambulance and also how fundraising is so important to keep this charity going. 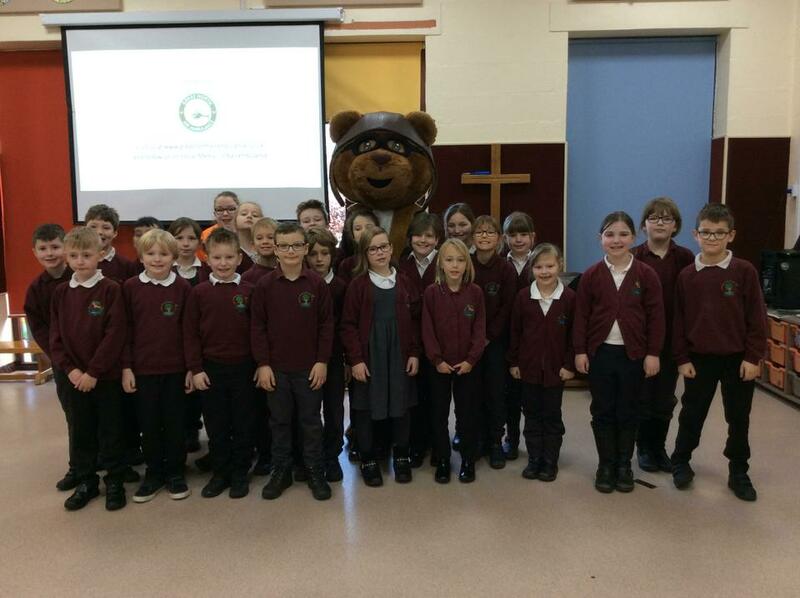 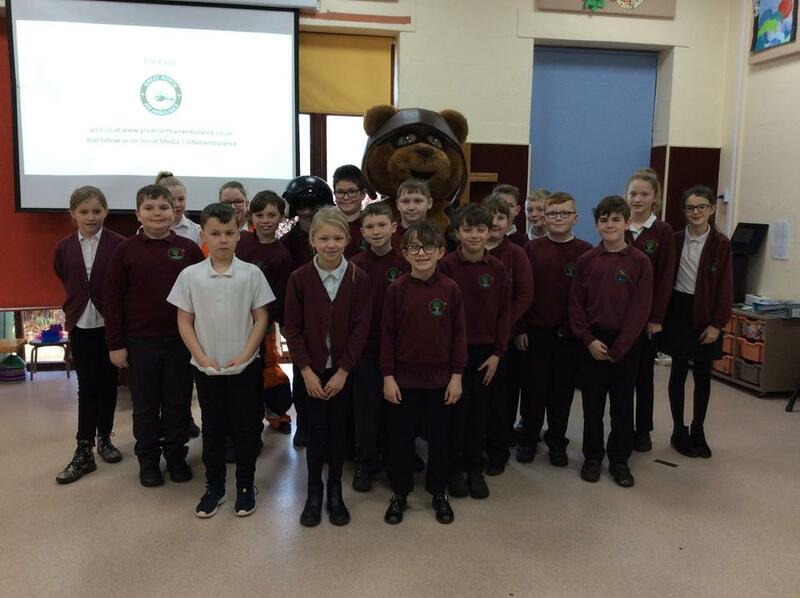 We are hoping that School Council will be organising some fund raising events soon so watch this space.